Never before has the term "developer" been so widely used to describe what we do for a living. Some of us are web developers, others of us are front-end developers. Some of us are iOS developers, Android developers, database administrators, systems developers, and so on. Regardless of what it is that you do when it comes to development - that is, regardless of what you build on a day-to-day basis - one of the best things about being involved in the development industry is the ability to provide solutions for others all the while using various forms of technology to do so. But as an industry, what are we supposed to do whenever there are problems that exist on a social level versus a technical level? That is, when we identify problems that exist within our industry, are we not obligated to provide initiatives that help to solve said problems? "We are at a tipping point with women in technology. Our vision and mission is to represent the people behind these businesses so that their passion and purpose is clear. No matter what business you are in, if you are inspired, clear on what you stand for, interested in connecting technology to solve problems, you'll do well beyond the specifics of the job you are hired for initially." Clearly, one of the largest issues facing our industry today is the lack of diversity. To be more specific, our industry includes a large gender gap, such that developers are predominately men. And we should be actively working to change that. The good news is that we are. So in an effort to close the gap that currently exists between men and women in the industry, we thought it might be a good idea to share some of the initiatives and resources that currently exist to help close the gender gap within our space. To be clear, the resources that we've compiled aim to be genre agnostic - that is, we're not aiming to focus specifically on, say, Ruby or Python, WordPress or Drupal, .NET or Mono, iOS or Android. 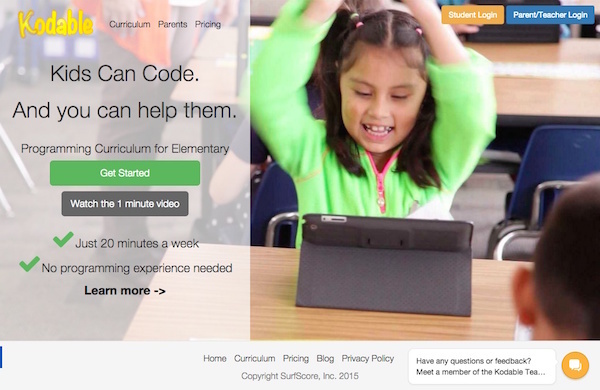 Sure, some of the resources will be language-specific, but the intent is to share what's available right now. Secondly, as much as we've tried to keep to content shared as international as possible, there's a lot of content shared from the United States (honestly, this has to do partially with where I live, and partially with my own experience with the gender gap in my country). To that end, I'd love to have your comments and additional resources linked in the comments, but I'll cover that later in the article. Anyway, this collection aims to provide a variety of resources applicable to the fields in which we're all involved. In no particular order, check out some of the resources we've compiled. 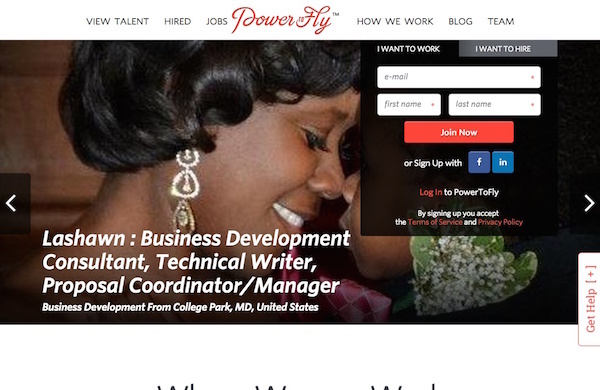 All of the follows resources are specifically targeting helping women find their ideal job. Though the majority of them are focused on women in engineering and technology. Power To Fly is a women-oriented organization that aims to place women in jobs that match with what works best for them. Though it's not limited to programming, it does include programming and engineering. 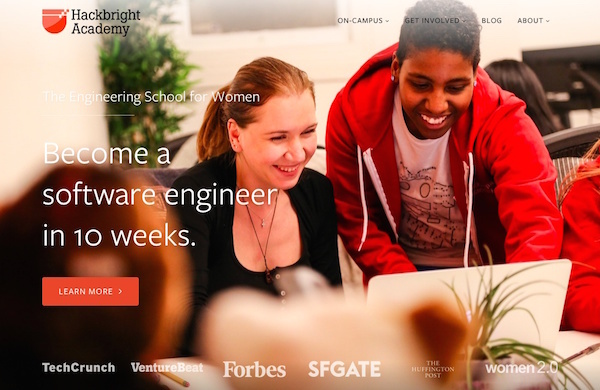 Hackbright Academy is a San Francisco-based women-focused engineering school that provides the education necessary to "become a software engineer in 10 weeks." 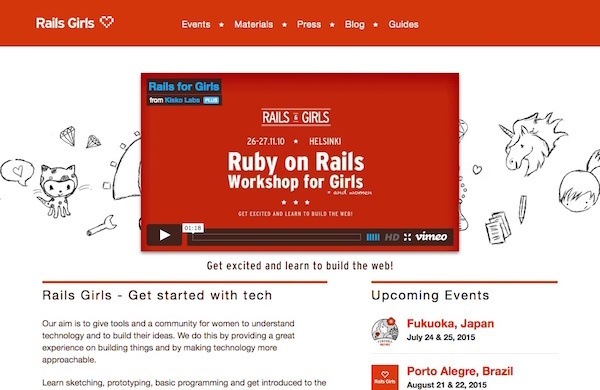 Rails Girls aims to gives resources and enable women to leverage technology to bring their ideas to life. Ultimately, they aim to educate women through the process of "sketching, prototyping, basic programming" and more in order to bring women into the folds of programming. Geek Girl is an organization focused on education women - whether beginner, intermediate, and advanced - who wants to get involved with technology. They host socials, dinners, bootcamps, and so on. If you're a woman who's already involved in technology, then you can volunteer to help participate in one of the aforementioned events. 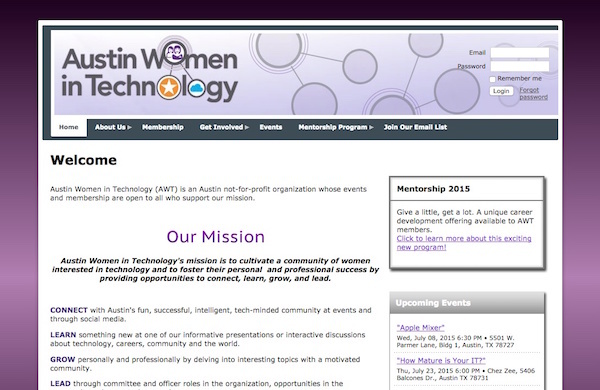 Austin Women in Technology is a Texas-based non-profit who are working to foster and arm women with the tools needed to succeed in the technology sector. 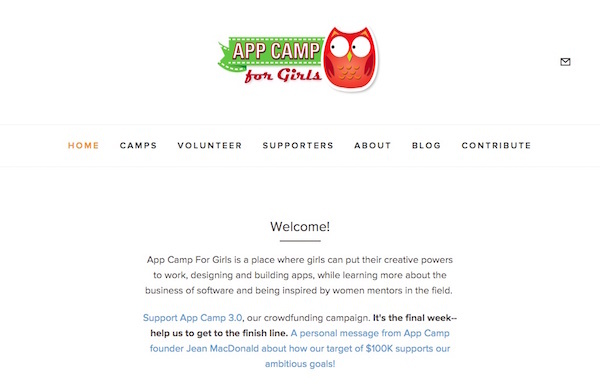 Girls Who Code is focused on closing the gender gap that exists in the technology industry. They work specifically with high school students to teach them and equip them with the resources to get involved in computer science. 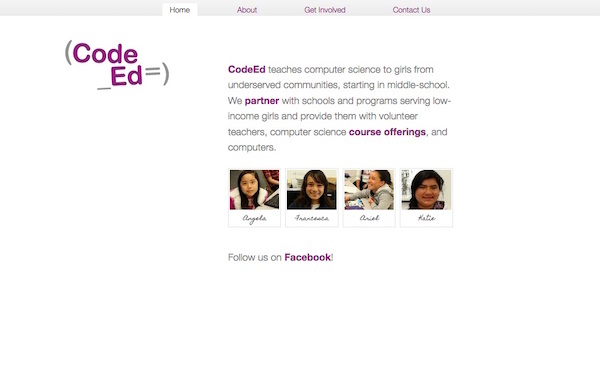 CodeEd focuses specifically on the topic of computer science teaching it to middle-school girls that are located in underserved communities. The next area that needs attention in terms of closing the gap between the sciences is focusing not only on our children, but on children that exist in underserved areas. Kodable provides curriculum to teach elementary age children an introduction to programming from the very beginning and it does so at just 20 minutes a week. 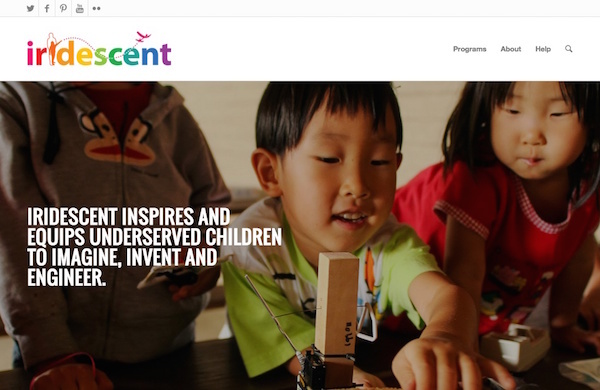 Iridescent, like Kodable, aims to help children get started in the field of engineering but specifically focuses on those who are in underserved areas. 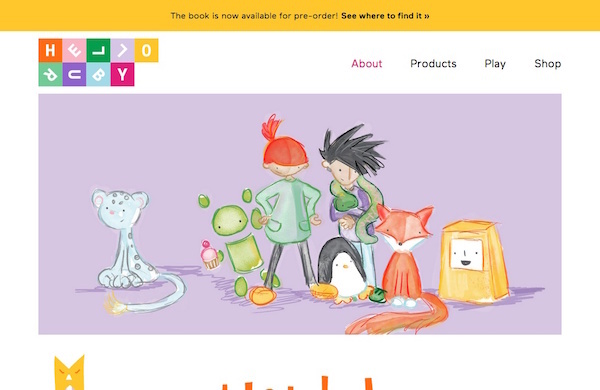 Hello Ruby is a book geared towards children between the ages of five and eight who are interested in learning programming. It uses the Ruby language (and a character aptly named Ruby) in order to teach the basic concepts through reading and illustration. You can also read an interview with the book's author on TechCrunch. 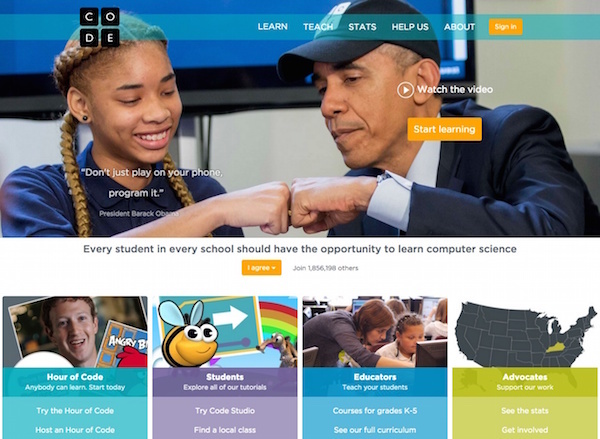 In 2013, Code.org launched a major campaign online that used well-known technologists to explain and support the idea that "everyone should learn to code." As the response has grown, so has the the site and the efforts behind it such that we have students, educators, and advocates all across the United States (and even abroad) helping to implement the education. Officially, Code.org is a non-profit that aims "[expand] participation in computer science by making it available in more schools, and increasing participation by women and underrepresented students of color." It's a fantastic program that has resources available online and that are available help begin educating others across the county (and hopefully the world) on how to write code. In addition to some of the organizations and initiatives that are listed above, there are also some interesting articles worth reading about if for no other reason that to educate yourself about the state of the problem, some of the potential solutions, and what's available for those who are currently looking to get themselves, their daughters, their friends, and so on into engineering. Tim Cook says lack of diversity in tech is 'our fault' as described in this fantastic Mashable exclusive. Etsy Hacker Grants: Supporting Women in Technology straight from the Etsy blog itself and written by a notable C-level executive. Google Is Putting $50 Million Toward Getting Girls to Code as share by Mashable that explains how Google is helping to bring more women into writing code. The New York Times offers up How to Get Girls Into Coding. Breakthroughs for Women and Minorities in Technology offers up an interview with Heather Brunner, CEO of WP Engine, with Carol Carter at Huffington Post. 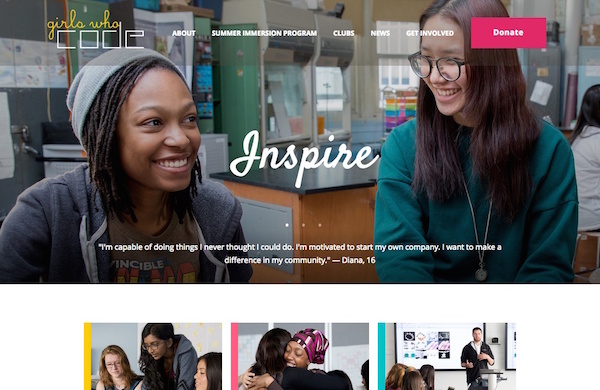 Apple profiles efforts to invite girls into male-dominated tech, engineering jobs as share by Apple Insider. Women Should Consider Tech to Build Career is another short video with Heather Brunner who talks with Bloomberg about women working in the technology section. Finally, here's a fantastic article by Envato's own co-founder, Cyan Ta'eed on How I Stopped Worrying, and Love Asking Questions that covers the confidence gap on asking questions, having something to share, and the challenges and tension that come with both. Compiling the resources in this article was not a job that was done solely by me, so I'd like that thank those who helped contribute links, articles, and resources to help frame some of the content. Out of respect to those who have shared some of the content, I'm opting to leave out their names at their request. Anyway, unfortunately, this is not a problem that can be solved in a short amount of time, but through proactive initiatives and a variety of resources, it's something that we can certainly improve. Furthermore, the resources listed above are just a sample of what's available. It's difficult to capture every option, group, and resource that's active in our industry, so in addition to following up with what's provided above, please feel free to include your own links and resources in the comments below. After all, this is an issue that affects our industry as a whole, so it's something that all of us can work together to help solve.